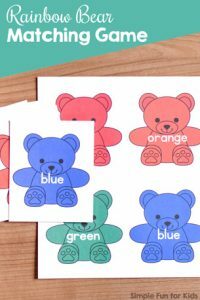 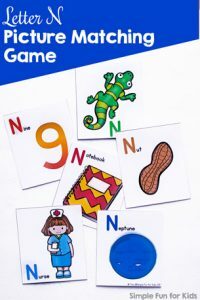 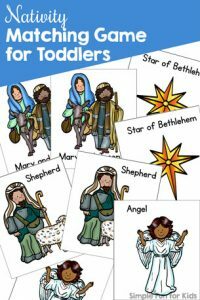 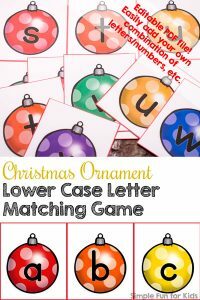 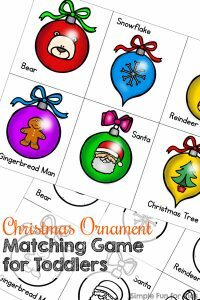 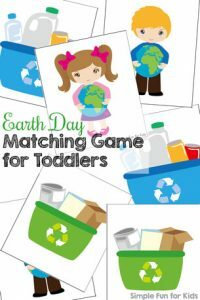 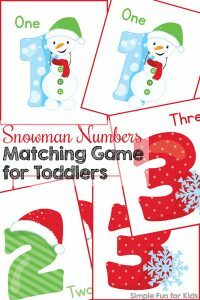 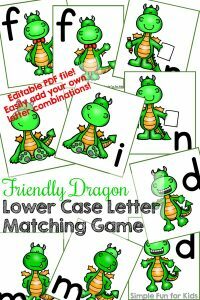 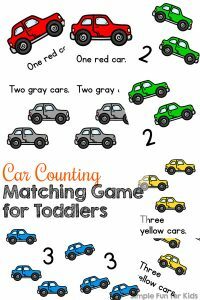 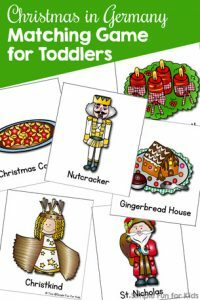 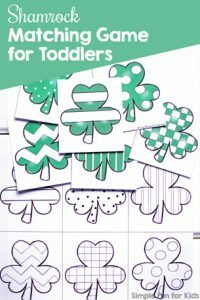 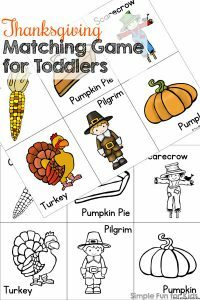 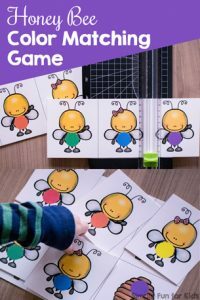 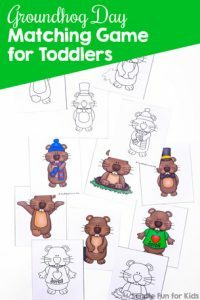 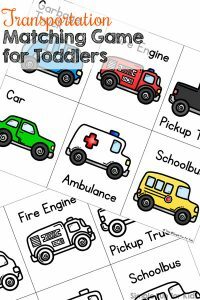 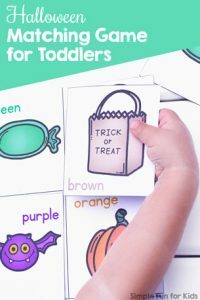 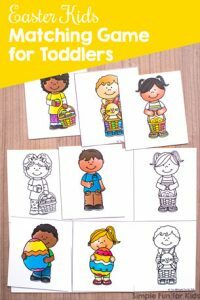 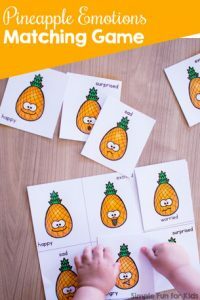 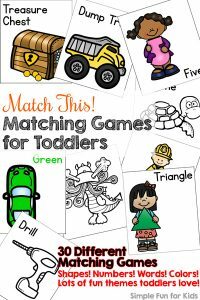 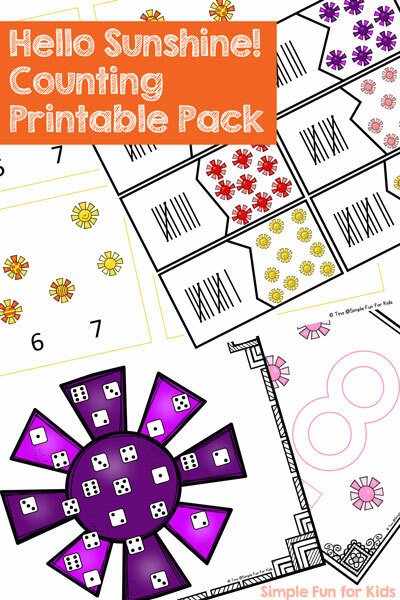 I’ve posted a lot of printable matching games for toddlers lately, simply because N enjoys them so much. 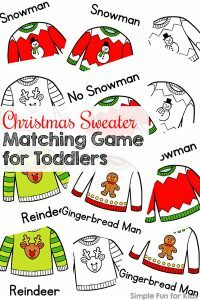 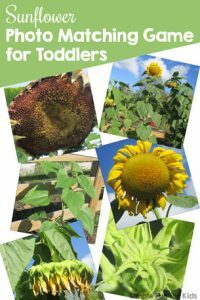 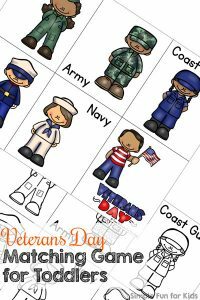 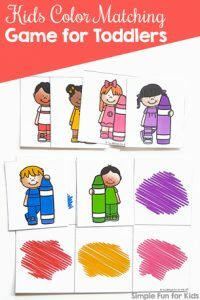 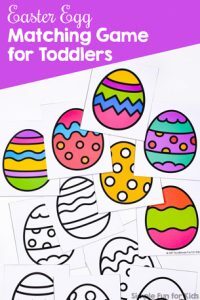 So today, I’m putting all of the links in one post to make it easier for you to find just the right version for your little guys and girls. 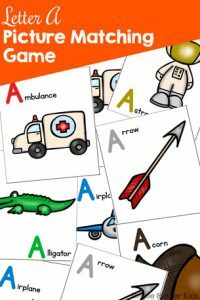 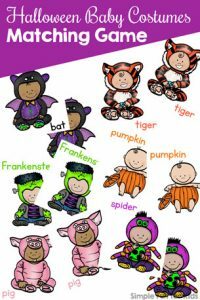 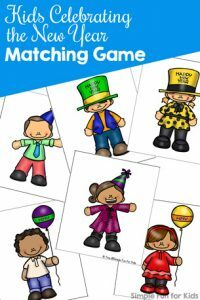 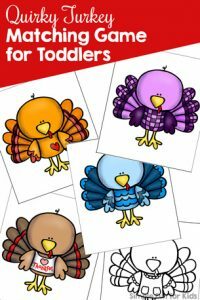 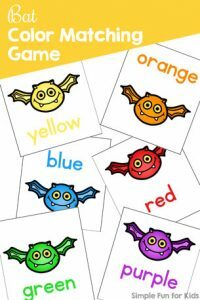 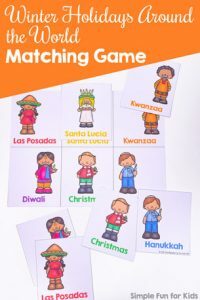 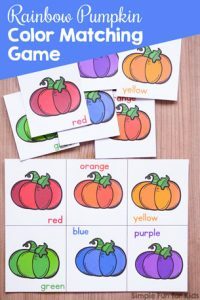 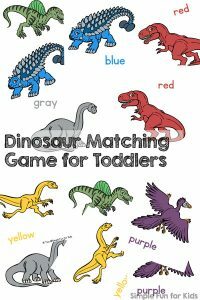 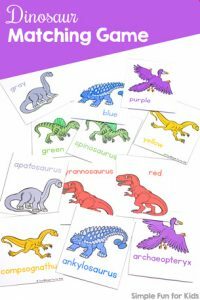 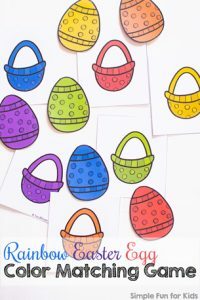 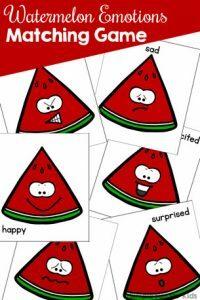 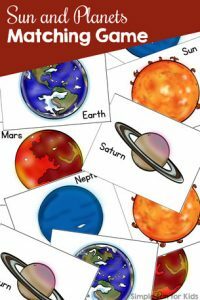 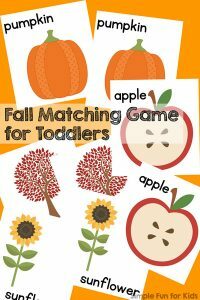 I’ve got matching games with seasonal themes like fall and Halloween, popular general themes like transportation and dinosaurs, as well as color matching games for you. 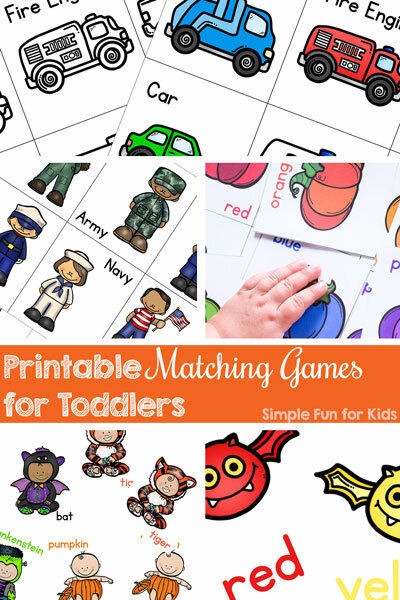 No matter what your kids like, you’re sure to find something fun! 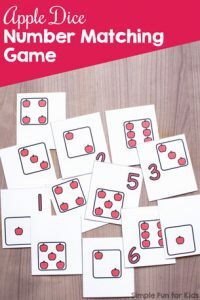 I’ll be sharing more of this type of printable over the next weeks or possibly months – as long as N enjoys playing these games 🙂 They’ll be added to this post as I write about them, so check back often! 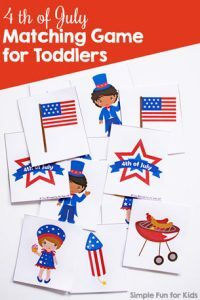 Or simply get all updates plus fun news from our house and great subscriber discounts by signing up for my newsletter! 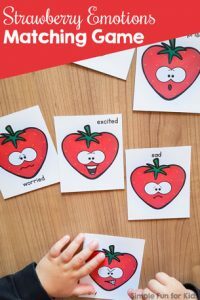 It’ll come right into your inbox twice a week so you can make sure to never miss a post or a new printable ever again.